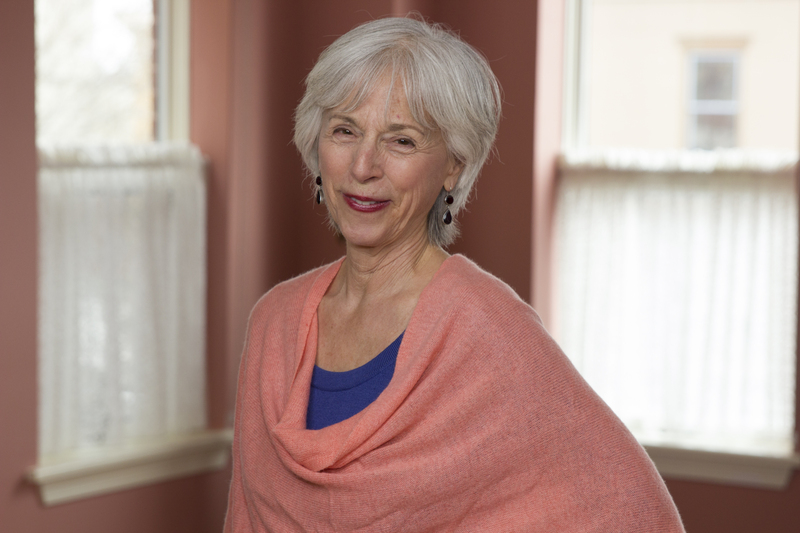 The Saratoga Stress Reduction Program is an eight-week mindfulness based stress reduction course taught by Selma Nemer, PhD, and Pierre Zimmerman, MS. Held at One Big Roof, Center for Mindful Practices, our program is grounded in both practice and science. Through these classes, in which students learn mindfulness meditation as a practice for growth and healing, participants discover a deeper sense of peace in the midst of a fast-paced world. Students learn multiple forms of mindfulness meditation from credentialed instructors with decades of experience. They also learn the latest neuroscience findings about the impact of mindfulness on the brain and our ability to heal. As our students discover they can experience a deeper sense of peace in the midst of a fast-paced, demanding and stressful life, they learn to navigate life’s challenges with greater ease. While the program is very personal and therapeutic, it is also solidly practical and offers concrete approaches to dealing with physical and emotional distress. This course is based on the program created by Jon Kabat-Zinn at the University of Massachusetts Medical School (Center for Mindfulness in Medicine, Healthcare, and Society) in 1979 and is now an international program. Dr. Kabat-Zinn and his colleagues have collected decades’ worth of data demonstrating the profound impact mindfulness meditation practices can have for those struggling with chronic pain, illness, and life threatening diseases. We offer a practical, research-based, and deeply powerful model of stress reduction using mindfulness meditation, which improves the quality of life, regardless of external stressors. We have offered this program in Saratoga Springs since 2005. We recently celebrated 3000 graduates and our 100th class in Saratoga Springs! TO REGISTER today or for more information, contact our Main Office at 518-581-3180 ext. 300 or Dr. Selma Nemer at (518) 581-3180 ext. 307 and/or VISIT OUR SCHEDULE & FEES PAGE to download our registration form and view payment, insurance and fee information. *Some insurances accepted. NOTE: We are not providers with Medicare or Medicaid. Mindfulness teaches us how to be in the present moment. The good news is that this is an innate ability. We have simply learned to override it. Mindfulness practices teach us to slow down inside, shift out of auto-pilot, and step into a more open, relaxed and focused state of attention. With mindfulness we can better see things as they are without judgment, self-criticism and overwhelming emotions. Mindfulness is a discipline that allows us to access greater clarity, insight and compassion. This program teaches participants a structured way to carve out time each day for the cultivation of mindfulness. For many, the biggest challenge is actually making the time to practice, but we have found that the group format of our program really helps with motivation and support. Mindfulness helps unleash the body’s innate capacity to rest and heal, and just a few weeks into the program our students begin to notice significant changes. Why do people participate in this program? I keep waiting for life to slow down but I am realizing it never will. I need to learn how to live differently. I’m afraid I will be controlled by pain my entire life. I’m always planning for what’s coming next or critiquing what just happened. I can’t focus on what is actually happening, let alone enjoy it. I feel exhausted and overwhelmed most of the time. My body is tense and I can’t relax. A special note: we wish to acknowledge SSRP co-founder Caroline Russell Smith, LCSW-R, as she moves on to pursue her own program in Saratoga Springs, “UpWell,” Center for Gender, Relationships and Sexuality. We honor her amazing contributions to the Stress Reduction Program since 2005. Find out when our upcoming eight-week program is scheduled.